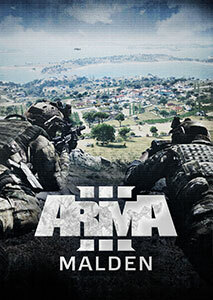 The moment we’ve all been waiting for is finally here: the launch of Arma 3. 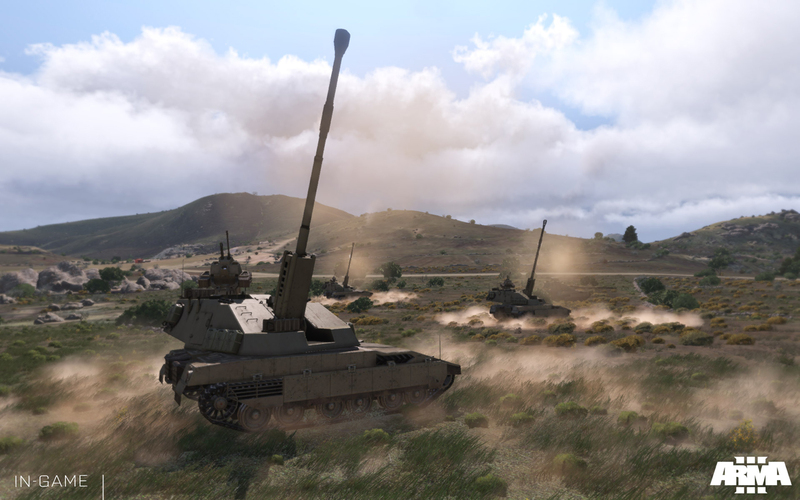 To celebrate this massive milestone, we checked in with Bohemia Interactive’s founder and CEO, Marek Spanel, to talk about the past, present, and future! As founder of Bohemia Interactive, Marek is one of the architects behind the successful Arma series – setting out a vision which now seems more relevant than ever. Combining ambition with a passion for original games, Bohemia Interactive has meanwhile become a recognized player in the gaming industry. 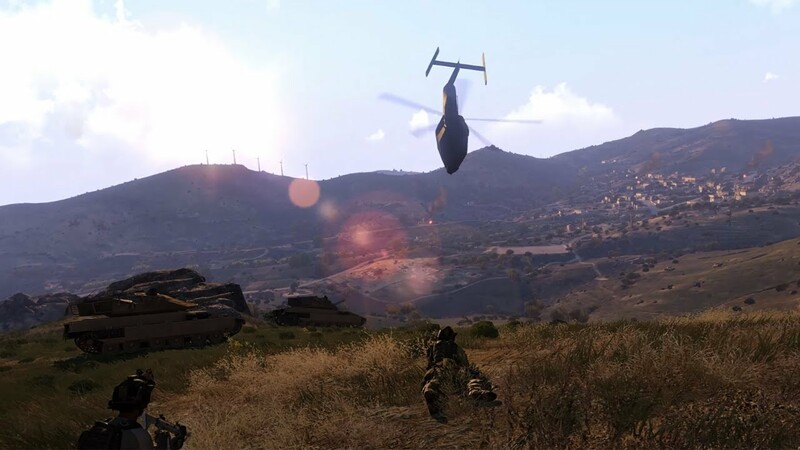 The road to success has not been without struggle, however, with the most recent example being the detainment of two Bohemia Interactive employees on the Greek island of Lemnos. Fortunately, this year has been much more positive. The Arma 3 Alpha and Beta were welcomed by overwhelming support from players, and DayZ is shaping up to be a thrilling new experience. Time for a SITREP from the man in charge. For the newcomers among us, let’s start with a little bit of history. How and why was the Arma series (starting with Operation Flashpoint: Cold War Crisis) originally conceived? We began by working on the game code itself, which resulted in a proof of concept named ‘Poseidon’. This game later became Operation Flashpoint: Cold War Crisis (and was much later renamed to Arma: Cold War Assault). It basically all started in 1997 as a home project I was working on with my brother Ondrej Spanel. After developing for Atari computers for years, we finally made the transition to what seemed to be a more mainstream platform: PC. Our goal was to create a 3D vehicle simulation game in an open world. 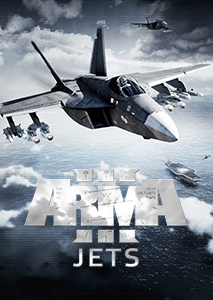 Five years later, influenced by many inspiring people and rejected by some of the biggest publishers, our first Arma game was released by Codemasters in 2001. It became a massive success worldwide. Fast-forwarding a bit, after more than a decade of Arma game-making, what experience or challenge has been the most meaningful? We started releasing our first content updates in the summer of 2001. We called those ‘add-ons’ at the time, but nowadays they would be referred to as DLCs. We always worked hard to support the modding community by releasing tools and sample content. This was in no way a small undertaking for a team of our size (we were with 10 people in total), but it more than paid off in the end. To us, seeing the creations and response of players, was and remains extremely satisfying and rewarding. 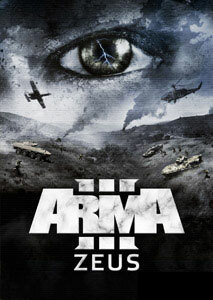 Arma 3’s development started in 2010. Could you tell us some more about the first stage of its development? Originally, we were playing around with the idea of bringing the authenticity of the Arma series to a more sci-fi futuristic setting. This resulted in a couple of experiments, even along the lines of Arma meets aliens. However, as I suspect, many of our player base will be relieved that we ultimately decided to adjust the direction. 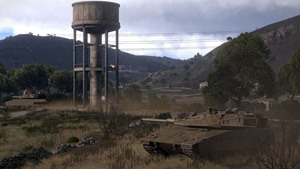 Even though Arma 3 still takes place in the near future, with some prototype tech and vehicles, the game is much more faithful to our previous installments. Our obsession in space exploration is now vested in Take On Mars. 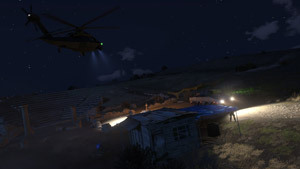 And then, a widely reported event in the media has been the arrest of two Bohemia Interactive employees on the Greek island of Limnos on suspicion of espionage. What is the current legal situation? There hasn’t been any news since they were released on bail in February, but from what we know, the case is still pending and at some point the court should make a decision. 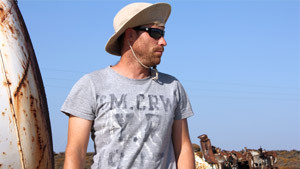 It’s great for us to have our friends and colleagues Ivan and Martin back working with us, and we sincerely hope this whole unfortunate incident will be over soon. Now the only thing we can do is to wait. 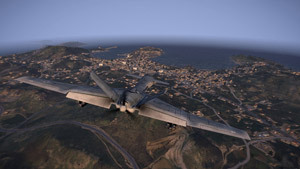 On a more positive note, Arma 3 took a new development route with the Alpha and Beta. 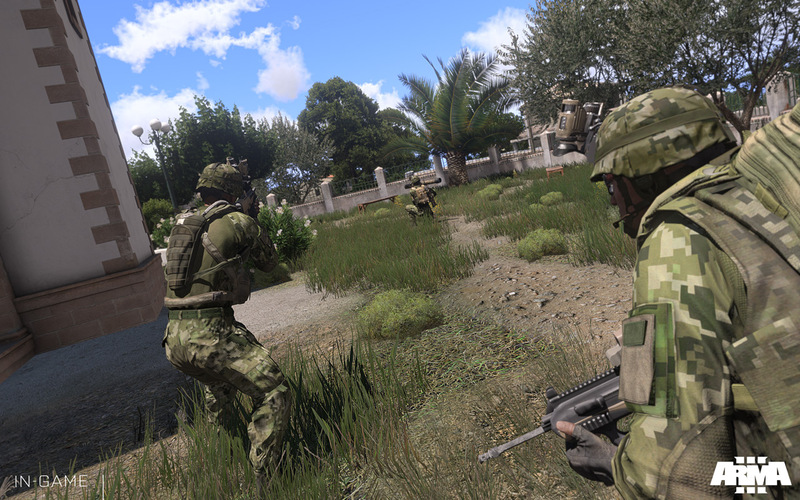 What were your motivations behind this decision, and how has the early-access approach benefited Arma 3 and your company? We had always wanted to go for this approach, since we don’t believe it’s possible to properly test a game of this magnitude without involving our players. The rise and evolution of digital distribution has enabled us to do so. We tried to balance this new method for everyone: early adopters got the game at a much lower price, and we received their support and feedback before the game was officially released. 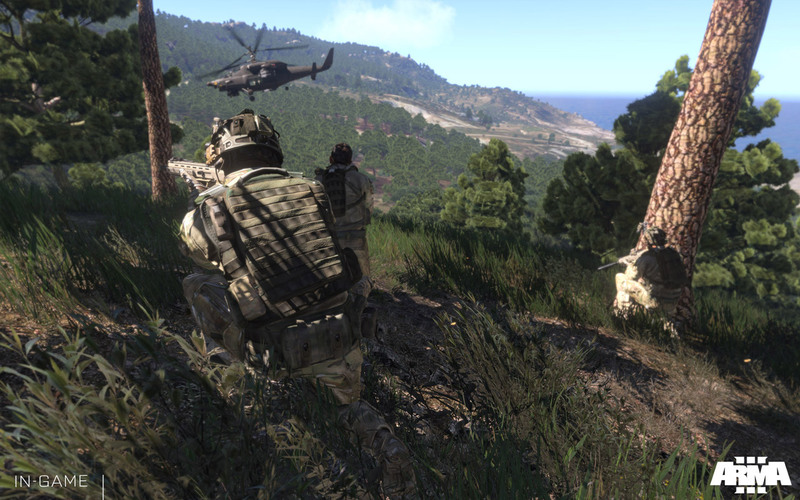 There’s no doubt that Arma 3 benefited tremendously from the early-access program. Before we look ahead, let’s take a brief industry-wide perspective. How has the games industry changed over the last decade? Is the PC still your platform of choice? The games industry has shifted dramatically, primarily due to the rise of digital distribution. Game developers have become much more important than games publishers. The industry has simply opened up. I personally still prefer PC over other platforms for major games like Arma 3. It’s still the most open platform, plus it’s not only oriented to media consumption, but also allows for more creative use. That said, I do like playing games on tablets or consoles, and I am pleased to see how those platforms are opening up to developers as well. 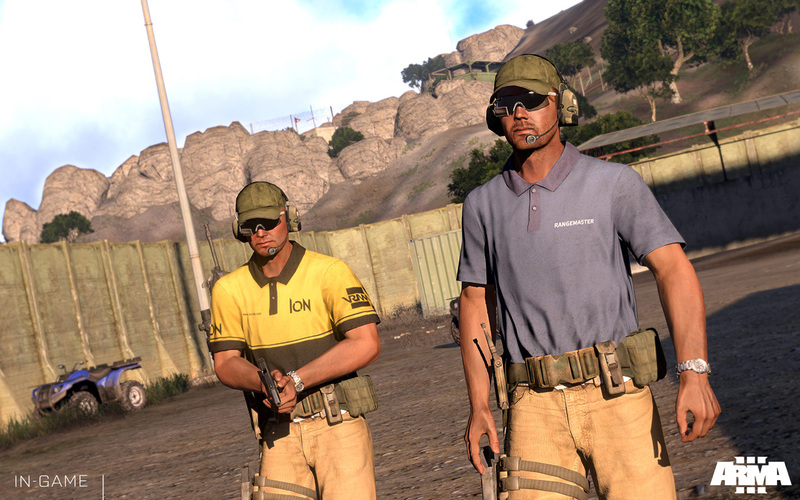 Time to discuss the here and now, Arma 3 has just hit the (store) shelves. What does this moment mean for you and the development team? 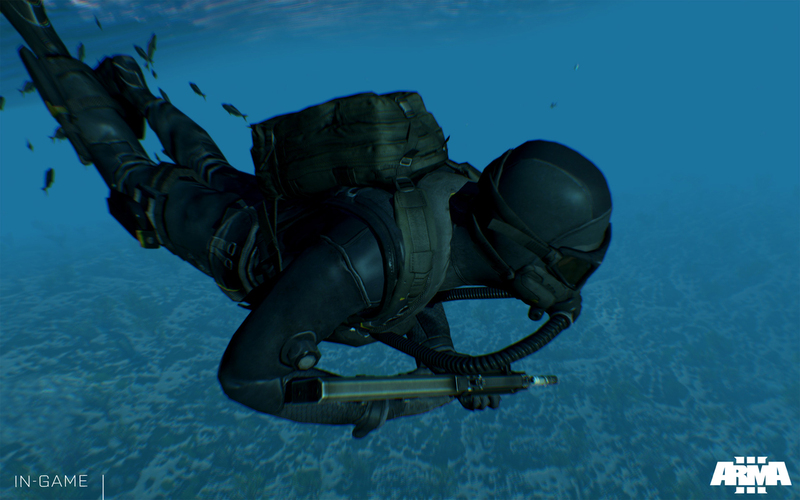 Day 1 is now slightly less critical than before, because Arma 3 has already seen the Alpha and Beta releases, and we’ll continue to release content (such as the campaign episodes) in the coming months. However, emotionally this is still a very important milestone, and I’m sure it will be a major relief for the members of the devteam, who truly poured their hearts and souls into it. 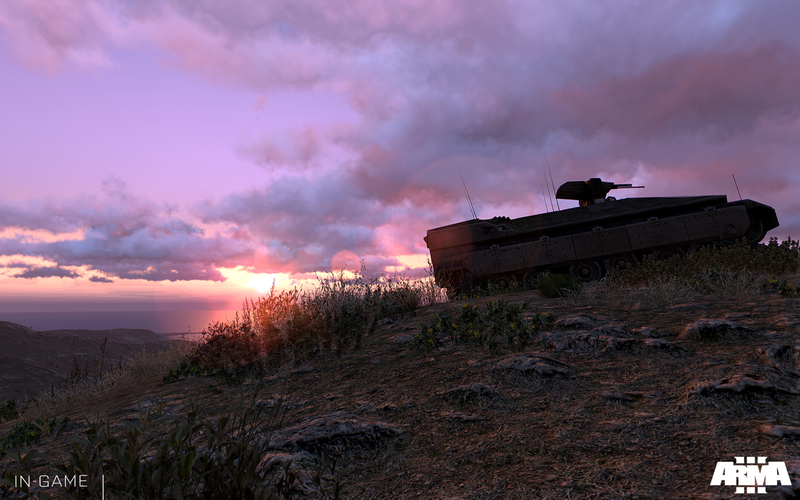 So has Arma 3 turned out the way you wanted it to? I really like the overall feel and polish - even though there are still many things I’d like to add later. We’ve had to make a few difficult decisions over the course of Arma 3’s development, but I’m confident this will serve as an excellent foundation for Arma’s evolution. 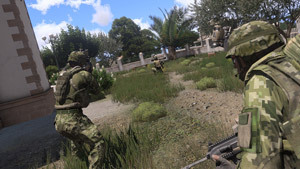 It’s shortsighted and somehow unfair to compare Arma 3 with Arma 2, which has already been available for 4 years and has matured significantly after its initial release. 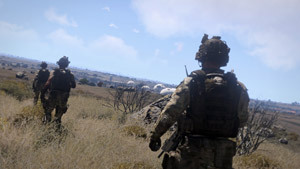 I believe Arma 3 is much more solid at launch, and together with our creative user community, I think we can grow it into a much bigger and better game than we ever could with Arma 2. 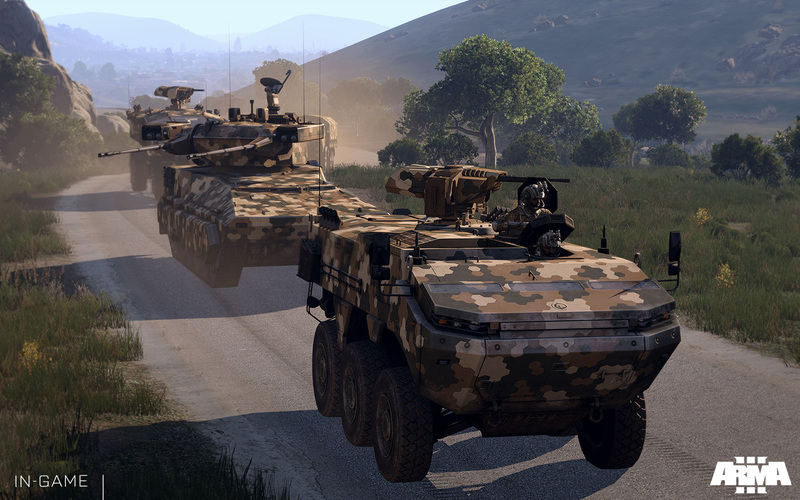 Which feature of Arma 3 are you most excited about? 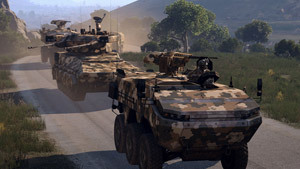 Do you have a favorite type of gameplay in the diverse range of options Arma offers? I am hooked on the good-old scenario editor: just placing a few units, randomly playing some short scenarios, or simply exploring the environment. 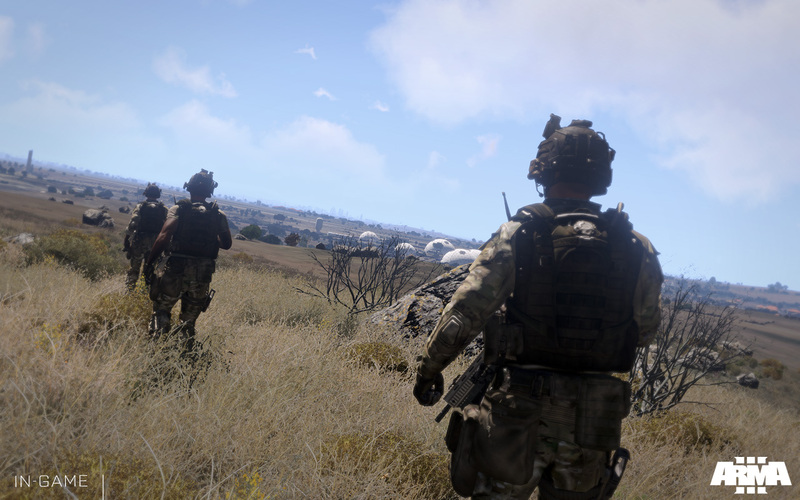 What aspects of Arma 3 do you believe push it forward the most? And, related, how do you feel the series has evolved since the first Arma? I believe this is not only the most polished Arma game so far, it’s also the most user-friendly. There are many improvements which make character-handling more fluid, plus the general feel of the game’s front end GUI is much more refined. Arma 0 (Cold War Assault) was our PC debut, nothing felt impossible for us back then. 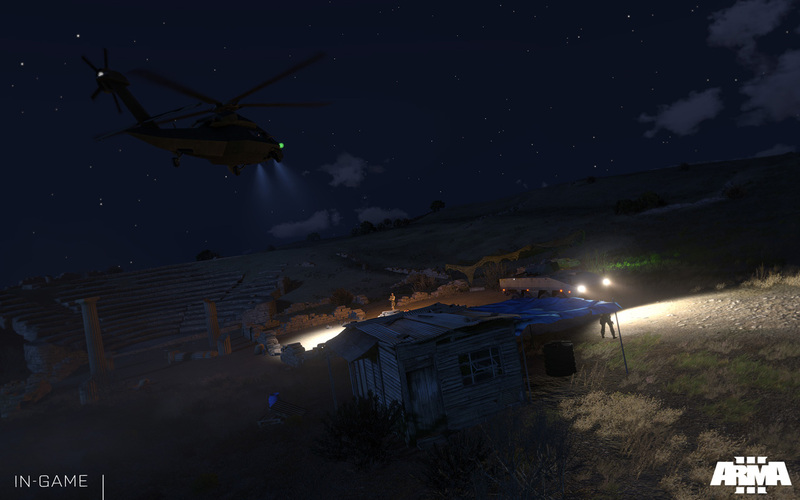 Arma 1 (Armed Assault), on the other hand, was mostly a ‘rescue’ project. We struggled in so many ways as a company, and simply needed to make and release a game quickly. 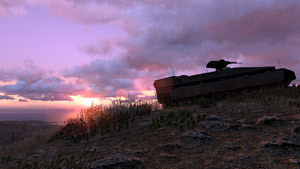 As a result, with Arma 1 (after we failed in our over-ambitious Game 2 project) we mostly ended up trying to bring some engine innovations – like terrain streaming, very efficient memory architecture, HDR and materials on top of just color maps - from our Xbox game ‘OFP Elite’ to the PC. It wasn’t bringing too much new content, but it did help us to move the technology ahead. We are very grateful to our fanbase for not abandoning us in these tough times. 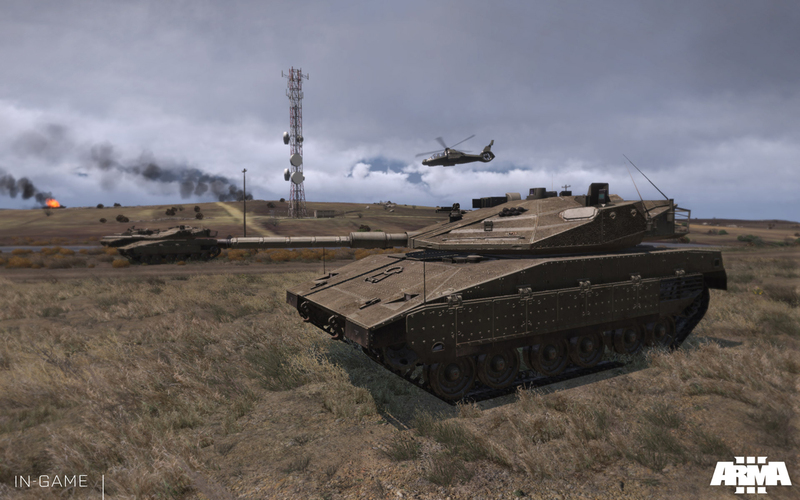 For Arma 2, we took everything we could from ‘Game 2’ in terms of content, and adopted a more conservative approach to the technical side of things. The library of content present in Arma 2 is simply overwhelming, and in hindsight might not be commercially justifiable for a single game. Then there was of course Ivan Buchta’s terrain masterpiece, Chernarus, which only later got its full recognition due to the DayZ phenomenon. 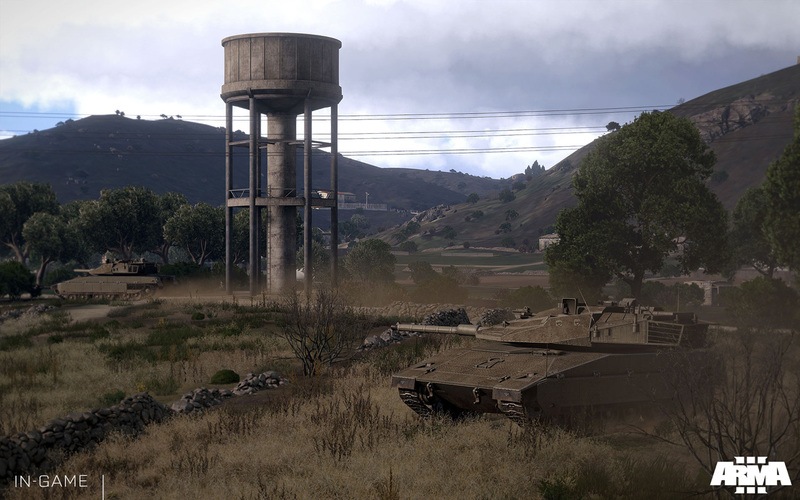 Unfortunately, though, the majority of the general audience and media did not care much about sheer scale of Arma 2. Instead, they were disappointed with performance, lack of polish, and the bugs. 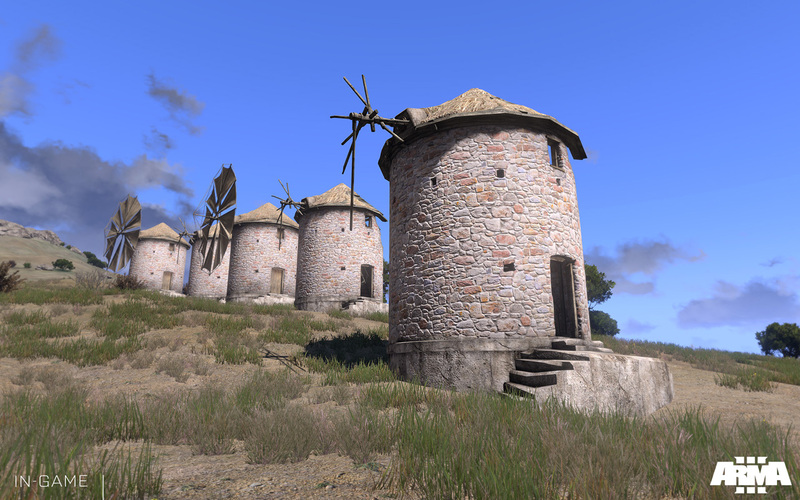 Hence now, with Arma 3, our focus is much more on quality over quantity. It’s definitely going to be interesting to see how the game will be perceived in the end. 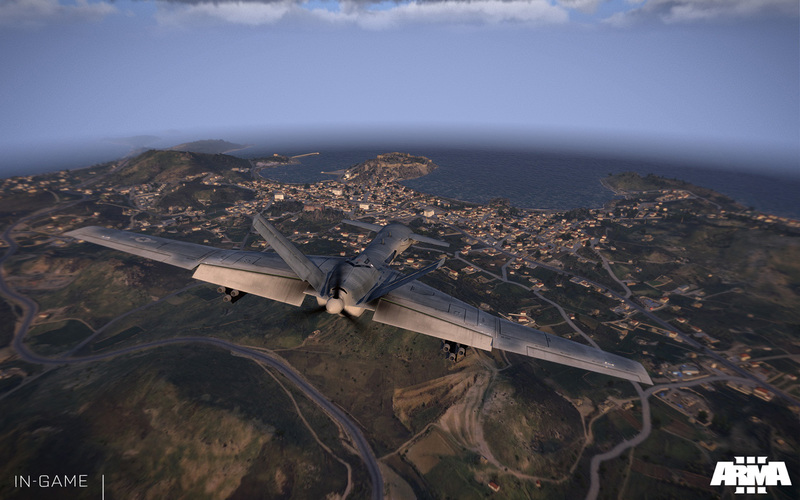 We’ll find out in the coming weeks, but we hope to be bringing the most polished and stable Arma game ever at launch. 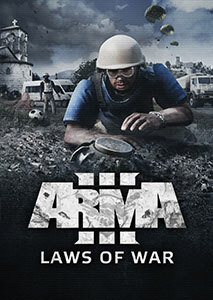 Bohemia Interactive games are known for the long post-launch support. How do you see this for Arma 3? 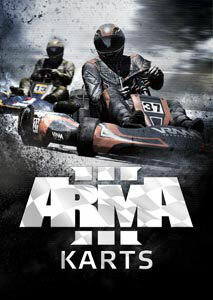 And what’s going to happen to the Arma 3 development team? Our intention is to keep building upon the foundation of Arma 3 in the coming years - similar to how we did it for Arma 2. As with any of the previous games in the series, this launch is just the beginning. We still need to release tools and sample models, we want to keep improving the engine and the core game mechanics, while also adding some more content to the game. Luckily, we can now rely on some of the great advantages Steam offers, which enables us to be more iterative and flexible than ever. Furthermore, we want to be even more careful than in the past not to fracture the community with expansion and or DLCs. 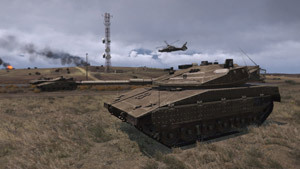 This means there should not be a dramatic split of the user base, something that we did have to enforce with release of Arma 2 Operation Arrowhead one year after the original Arma 2 came out. We hope that, with Steam, Arma 3 can be a much more hassle-free experience when it comes to the delivery of future updates. 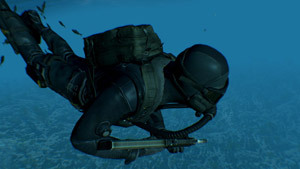 As for the devteam, some members may be interested in a new project, so we still need to evaluate what will work best for the game, and for the team, after Arma 3’s release. Given the intended long-term support, can you also explain to us what it means for Arma 3 to be a ‘platform’ as much as it is a game? 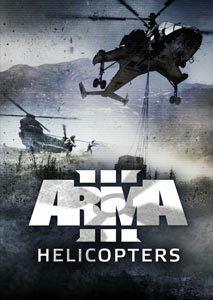 We see Arma 3 as a basis for many possible new ‘games’ made by us, as well as our users. In addition, we want to evolve the engine further, but this is something that takes time. Steam Workshop appears to be a significant step in this direction. 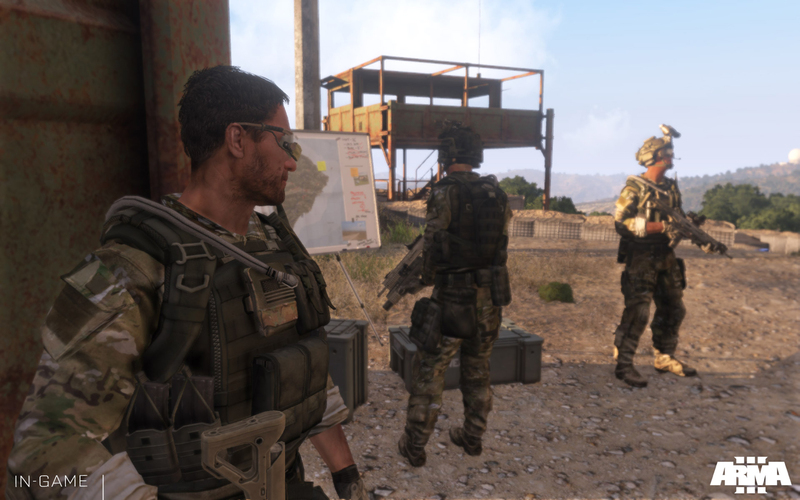 The Arma 3 Workshop already hosts a vast library of player-created scenarios. 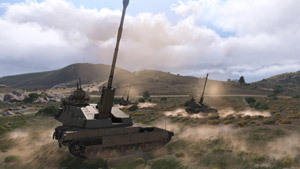 How do you see the role of Steam Workshop in the Arma 3’s future? It has already made it amazingly simple to share and download user-made scenarios. I myself am too ‘lazy’ to manually download and maintain future updates of user-made content. Fortunately, this is now no longer an issue. I can grab a player-created mission in just one click via the Steam Workshop system. Nonetheless, I do realize that some mission makers and community sites have some concerns regarding the use of Steam Workshop, and may even consider it as a threat. However, I hope the benefits will outweigh the problems and limitations, and in the long term, I believe this will also help the community to grow and evolve as a whole. This transition, however, may be somehow more difficult for some of our long-term supporters, and I am fully aware of that. However, eventually they may even adapt and win in this situation. We shouldn’t forget that Steam itself is primarily a content distribution system, and cannot compete with dedicated and well-maintained community websites when it comes to the discovery of new content. For example, there are a lot of websites successfully covering various app stores, and we hope this is going to be the case for Arma community websites as well. Last but not least, I’d like to share our commitment to gradually increase the Steam Workshop functionalities, by supporting the sharing of add-ons and full blown modifications in the future. There are still some issues to solve, like content dependencies, but we hope Valve is going to be supportive in this effort. Speaking of Valve, do you stand by the decision to focus on distribution via Steam? Yes, definitely - it was not an easy decision. We partly lost our highly regarded independence, but the benefits to users are already massive and can even be expanded in the future. For us, internally, it removes a lot of hurdles and frees up resources that we can fully dedicate to game-making - instead of having to juggle all the different distributions and patches. I understand some of the concerns regarding Steam, and I for one prefer physical ownership of the games I bought, but there was and still is no better way for us to be able to handle this. 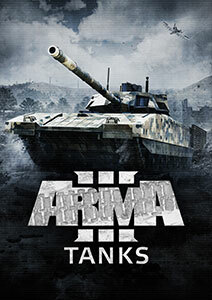 All I can do is promise that, as long as I am in charge of Bohemia Interactive, if for any reason Steam ceases to operate and no longer serves you our games, I’m prepared to rectify the situation and find an alternative method for keeping your Arma library battle-ready. 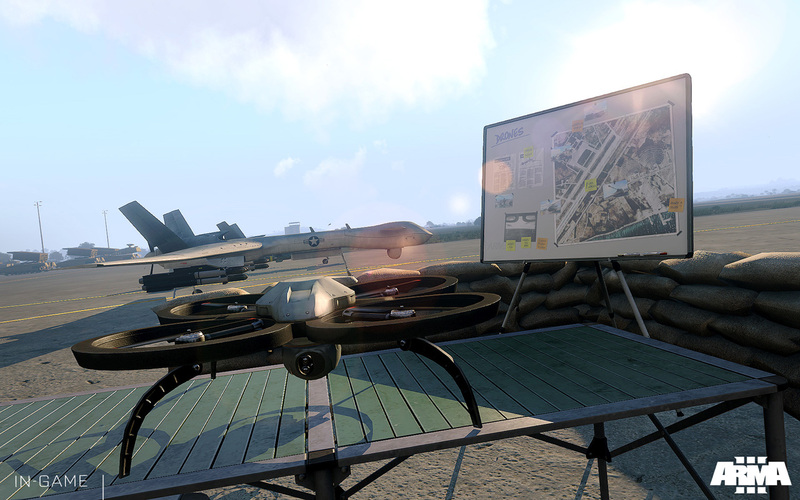 And, in general, how do you see the community’s role in the future of Arma 3, and what are you doing to support them? 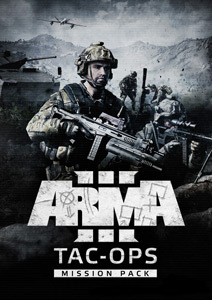 I think the next big thing could be opening up Arma 3 to paid user-made content. It’s great to see talented mod-makers pulling off amazing missions, add-ons and mods as free content, but if we manage to find some incentive for the best mod-makers to develop more content, I think we can raise the bar even higher. I want to push this effort in two distinct ways, and I consider these as a priority for next year. We are going to announce more specific details in the coming months. Cool stuff! 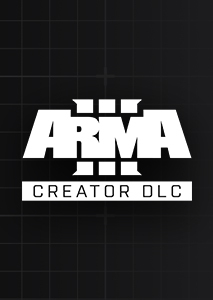 So, besides the free campaign DLC episodes, are there already plans for more official Arma 3 DLCs? Yes, there are. We see DLCs (both free and paid) as a great way to keep expanding the game even after its initial release. However, an official announcement will be made when we have everything clear. That’s a lot to look forward to! 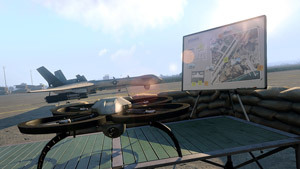 How about the Arma 2 content library? Will there be some form of backwards compatibility? Originally, we had an idea that was similar to Take On Rearmed. Unfortunately, upgrading the Arma 2 massive content library to Arma 3 standards is beyond what we can do in reasonable time. 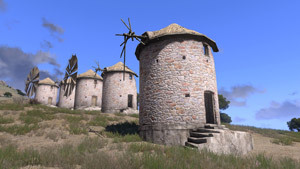 So instead, what we are going to do will be similar to Arma 1: we are going to release the entire Arma 2 library to the community and allow them create any derivative work within Arma 3. More details will be announced very soon. 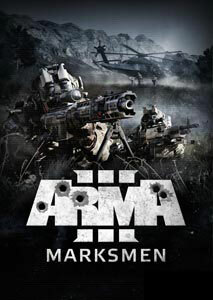 And then the key question: where would you like to see the Arma series go in the future? Before we can write a new chapter in the series, I still see us working for a few years on Arma 3. And after a long day of making games, what do you like to do to relax and unwind? Ideally, I would like to swim in the sea and go for a short walk on a beach with my family. As there’s no sea in the Czech Republic, I usually compromise with a short walk in the forest. 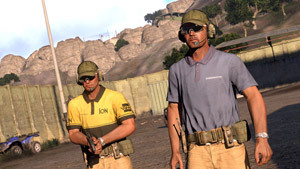 Many of the current developers at Bohemia Interactive are former community members. What advice would you give to people who seek a career in games development (perhaps even at Bohemia interactive)? A lot of the time, games development is not as fun as it might seem. It requires dedication and persistence. It’s always useful to try to start your own project, be it an add-on, a mission or mod - from concept to release. It’s also better to complete something small, instead of trying to create something major, but then losing your interest before it’s even finished. 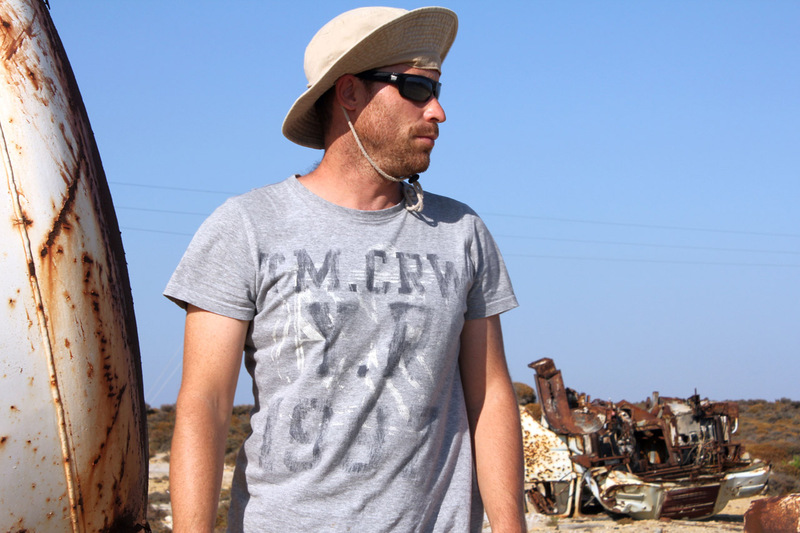 Operating from the waters near Altis, a band of pirates manages to seize most of the world’s video games. While Pixelbeard’s crew continues to plunder what little still remains, the Gamer’s Treaty Organisation decides to deploy their leading expert in video games warfare. 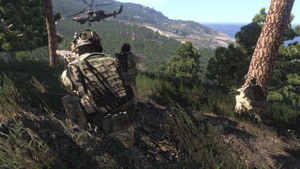 In command of the most elite Arma forces, your mission is to extract at least one game. Which would it be? 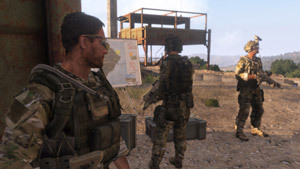 I can’t help it, but I will have to be honest (and boring) with this one: I’d try to pretend that Arma X is one game, and launch a massive rescue operation. Do not ever take the editor from me, please!